Jawbone vs Fitbit - Fitnesstracker-Battle of the Giants! Jawbone vs Fitbit – these are the two most mentioned brand names when you talk about fitness wearables with anyone out there. Although the Fitbit gadgets present product diversity, the Jawbone ones are very worth their price! Create your own opinion by reading our overview of all the amazing devices made by Jawbone and Fitbit! Jawbone as well as Fitbit offer a variety of devices with different features ranging at different prices. So let’s take a closer look at Jawbone’s product family right now! Right now the Fitbit line showcases six fitness trackers: Two clip-on wearables (Fitbit Zip, Fitbit One) and 4 wristbands (Fitbit Flex, Fitbit Charge, Fitbit Charge HR and the newcomer Fitbit Surge). Jawbone has released a clip-on activity tracker (the original Jawbone Up) and two fitness bands (Jawbone UP2, Jawbone Up3). Additionally Jawbone announced back in 2015 their newest successor in the up family, the so called Jawbone Up4. Result of the first comparison: In terms of product diversity Fitbit gets this point: Fitbit 1, Jawbone 0. Jawbone vs Fitbit – what do they track? If you are looking for a wearable that tracks your normal activity, an everyday fitness tracker will be the best suit for you. Jawbone and Fitbit devices are mostly designed for an everyday use, except the Surge and the Charge HR which are rather devices for athletes. If you are more inclined towards athletics and need a heart rate monitoring device, the Charge HR may suit your requirements. The most premium tracker offered by Fitbit is the Fitbit Surge that includes also advanced features like GPS and HRM. The Jawbone Up Move activity tracker is a clip-on gadget with an option to be put on wrist too. It comes up with light capabilities like tracking exercise, steps, hours slept, quality of sleep and the amount of calories burnt. The next upgrade is Jawbone Up2 activity tracker that is a wristband gadget. The successor of the Jawbone UP2 is the Jawbone Up3 activity tracker that surprises of advanced features including multi-sensor technology. 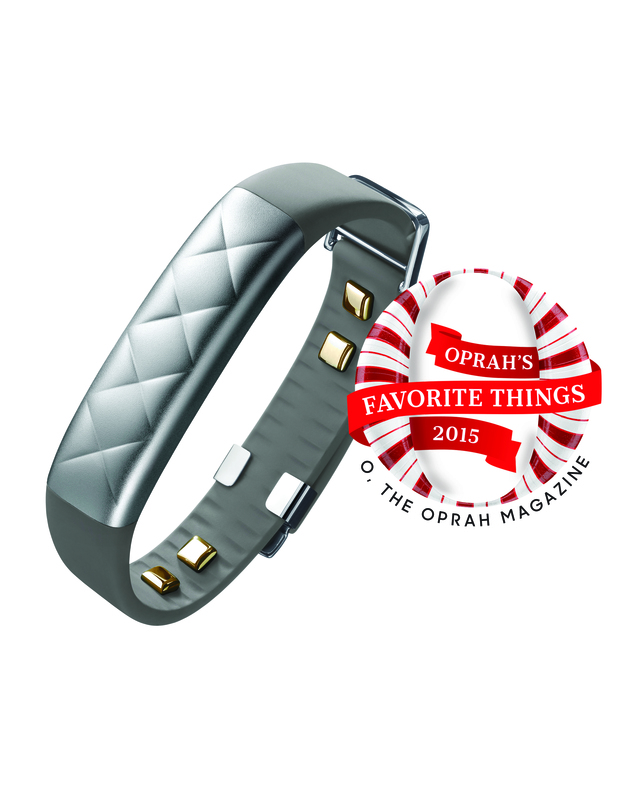 And the newest successor in the Jawbone familiy is the Jawbone UP4. See here a complete comparison between the Jawbone UP2 vs UP3 vs UP4. With a little bit digging online, you can also find Jawbone older gadgets like Up and Up24 Trackers that have currently been discontinued by the manufacturer. These older versions are the best options for those who are not fascinated by advanced features and tend to reply on basic tracking options. • Alarm that wakes you up without disturbing your partner. The GPS feature is showcased by just one gadget, the Fitbit Surge. The Fitbit Charge HR and the Fitbit Surge both offer HRM (heart rate monitoring). Another interesting gadget made by Fitbit is the so called Aria Smart Scale, which uses Wi-Fi to upload your weight and body measured statistics automatically to your Fitbit dashboard once activated. A very futuristic feature that is compatible with almost all gadgets is the Orange Prep Chef Pad. This board runs very smoothly with Jawbone app and enables you to keep an accurate record of your nutrition. It also advises you various post-workout foods. Of course it is possible to sync all fitness trackers with your mobile phone via bluetooth. Right now, none of Jawbone’s gadgets features GPS tracking. Although, these gadgets do showcase basic tracking features including sleep records, activity tracking, smart coaching and food counseling. The UP3 features HR monitoring too. The battery life might vary in all Fitbit and Jawbone gadgets models. The Jawbone UP2 and UP3 have the capability to last for seven days with an option for recharging. The Jawbone UP Move has a life of six months before you need to replace the Jawbone UP Move battery. The Fitbit Surge can last up to seven days whereas the Fitbit One has a life of 10 days. The Fitbit Zip comes with a replacement option with a battery life up to six months. The Charge HR and the Flex can last up to five days before they need a recharge. The Fitbit Charge withstands a complete week without recharging. If you need a device for swimming you may also take a look at our swimming tracker comparison list. The Jawbone UP3, UP2 and UP Move are proofed towards splashing, however, they shouldn’t be submerged in steam rooms nor used in saunas. Fitbit manufacturers state that they offer water resistant gadgets but you shouldn’t try wet bands to avoid skin irritation. 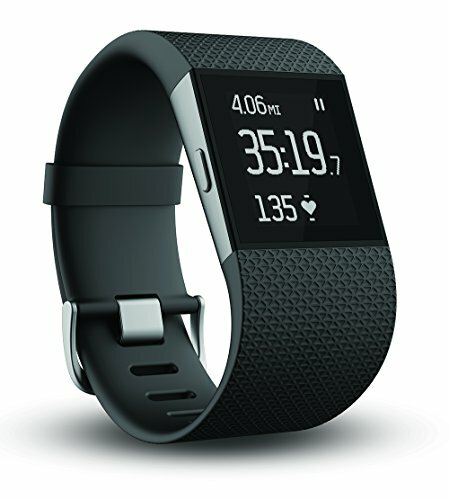 The Fitbit Surge can withstand a water pressure up to 5 ATM or 50 Meters and Fitbit Charge is water resistant up to 1 ATM or 10 meters. The gadgets offered by both manufacturers seem to have achieved what they have been branded for. However, it all depends on your choice and budget to shortlist a better option for yourself.